This Front Open Suit is perfectly designed using the optimum quality material and latest machines which make it highly admired. 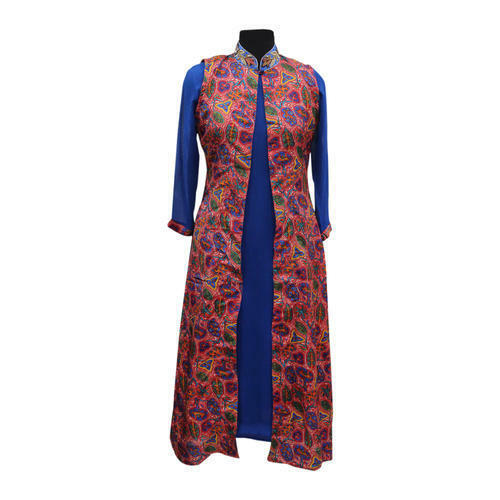 A distinguished name in the fashion garment industry, we are engaged as a manufacturing and wholesaling of Banarasi Suits, Ladies Dresses, Beautiful Gowns and Ladies Kaftan. Our offered assortment is highly acclaimed for alluring designs.